Mecklenburg County experienced a 15% increase in population from 2010-2016, some of the highest growth in the Carolinas. This added growth means a lot of new construction, development pressure, and increased housing costs. All of this leads to increased housing instability.  So what do we know about housing instability in Mecklenburg County? Local research is now easily accessible in one place through the Charlotte-Mecklenburg Housing & Homelessness Dashboard’s Research Page. When you click on local reports, you are taken to research from the Charlotte-Mecklenburg Housing Instability & Homelessness Report Series. While some reports rely upon publicly available data, or synthesize existing literature and research on a topic, two reports have utilized Mecklenburg County’s integrated data system, the Institute for Social Capital. Integrated data systems link administrative data across agencies to improve programs and practices. 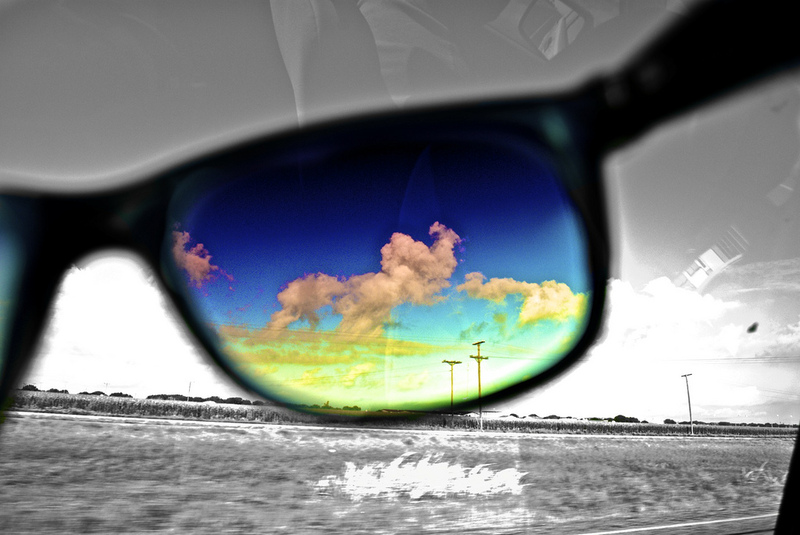 Linking data allows us to ask questions and see gaps that we are unable to see when the data are analyzed separately. The Charlotte Mecklenburg Family Homelessness Snapshot and the Service Utilization of Veterans Experiencing Homelessness both use linked administrative data to better understand housing instability. The report on veterans linked data from the the Homeless Management Information System (HMIS) and data from Mecklenburg County Community Support Services: Veteran Services in order to look at service utilization among homeless veterans. 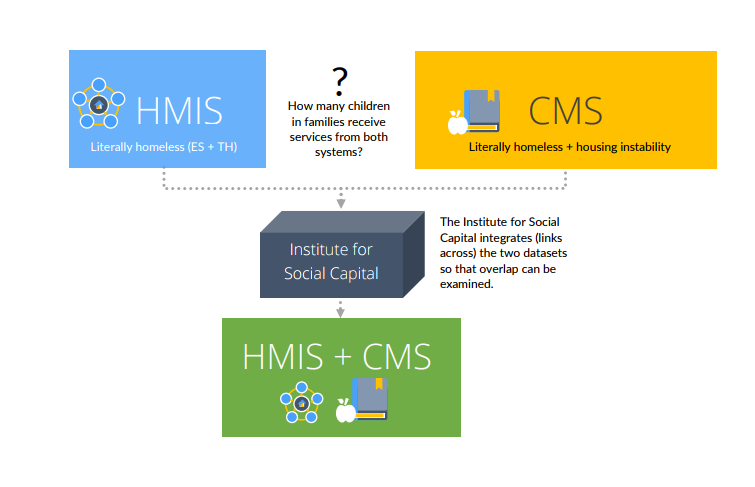 The report on family homelessness linked data from HMIS and Charlotte Mecklenburg Schools (CMS) to understand how students experiencing homelessness are connected to supportive services. Below is the image from the 2016 Charlotte-Mecklenburg Family Homelessness Report highlighting how the data are linked. By linking data, the 2016 Charlotte-Mecklenburg Family Homelessness Report found that there were 711 CMS students in families who appeared within the Homeless Management Information System and Charlotte-Mecklenburg Schools during the 2014/2015 school year. This means there were 711 children in families who were considered homeless (staying in an emergency shelter or transitional housing) and were students in CMS. Although all students in emergency shelter and transitional housing are eligible for McKinney-Vento services, the report showed 38% (or 267) of the students were not identified for services. McKinney-Vento services are intended to help provide school stability in light of housing instability. These services include access to transportation, immediate school enrollment and other supports needed for a child to be successful in school. Following the report release in March 2017 demonstrating this gap, CMS stationed a McKinney-Vento liaison at the Salvation Army Center of Hope’s Emergency Shelter. This move, which brought together two different systems – school and homeless services – helped close a service gap, and provided critical support for the shelter, school, and most importantly, the family and child experiencing homelessness. This is a great example of how linked administrative data can not only help us see better, but also improve coordination across systems that can positively impact the most vulnerable in our community. Amy Hawn Nelson is a member of the Research Faculty at the University of Pennsylvania, and serves as the Director of Training and Technical Assistance for Actionable Intelligence for Social Policy, an initiative out of UPenn that focuses on the development, use, and innovation of integrated data systems (IDS) for policy analysis and program reform.  Prior to joining AISP in 2017, Dr. Hawn Nelson was the Director of Social Research for the UNC Charlotte Urban Institute and Director of the Institute for Social Capital, an IDS charged with supporting university research and enhancing data-informed decision-making in the Charlotte region. Amy Hawn Nelson is a member of the Charlotte-Mecklenburg Housing Advisory Board.